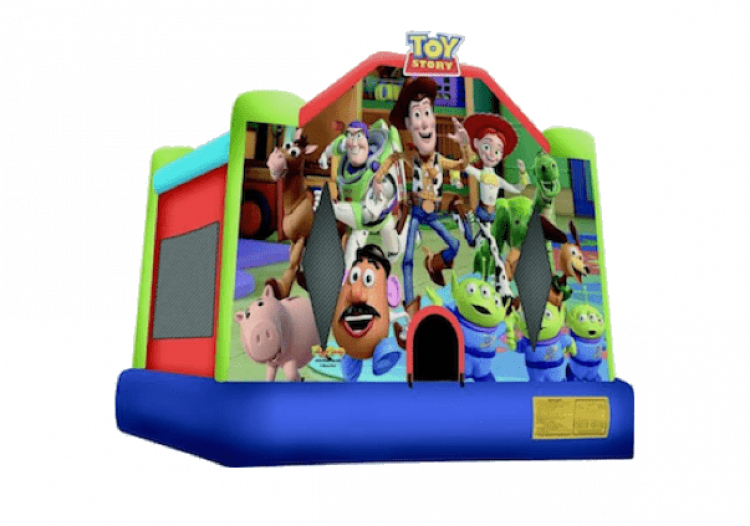 Come along and join your favorite pals in this large bouncer with great graphics! 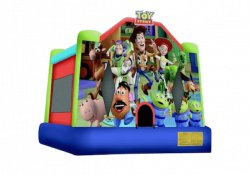 Kids love our Toy Story bounce house. All of our bouncers are cleaned, sanitized, and waiting for your order.